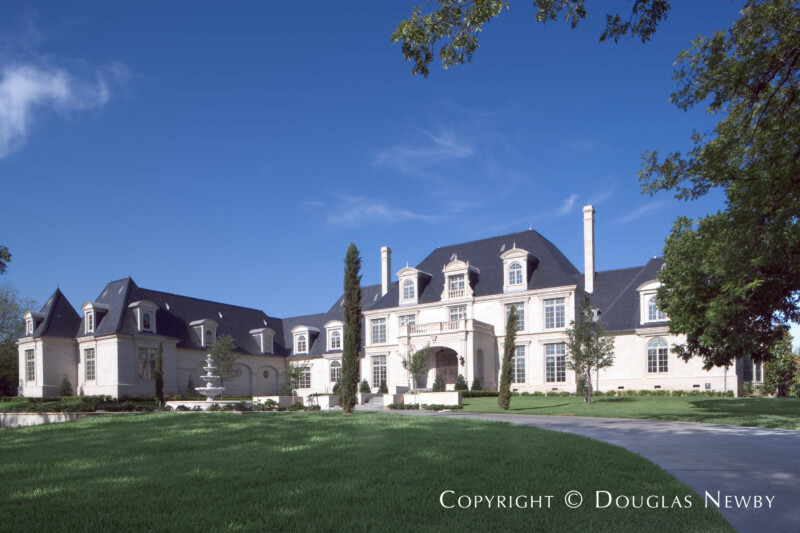 Strait Lane, as the name suggests, is a long, straight country lane with the distinction of the largest and substantial estate homes in Dallas. These impressive Preston Hollow estate homes found on Strait Lane are on anywhere from one to 25 acres and are owned by Dallas luminaries. 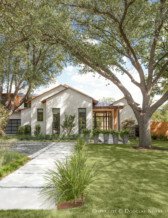 These Dallas estate homes are set back from the road and on the east side of Strait Lane the land looks over Bluffview Creek in Preston Hollow. Strait Lane inside Walnut Hill to Forest Lane. Click on the map and discover each home as you explore this neighborhood.